SDM Pawn - iROCK 103.7 - 21st Century Rock! Join iROCK this Thursday & find several stores all in one location at SDM PAWN in Paragould! SDM offers over 500 new and used firearms along with the ammo, accessories and gun-smithing services you need. There's also a music room, tons of electronics, jewelry, tools & more! Plus, SDM offers 30 day loans with a 30 day grace period! iROCK is there from 11-1 with all the details! 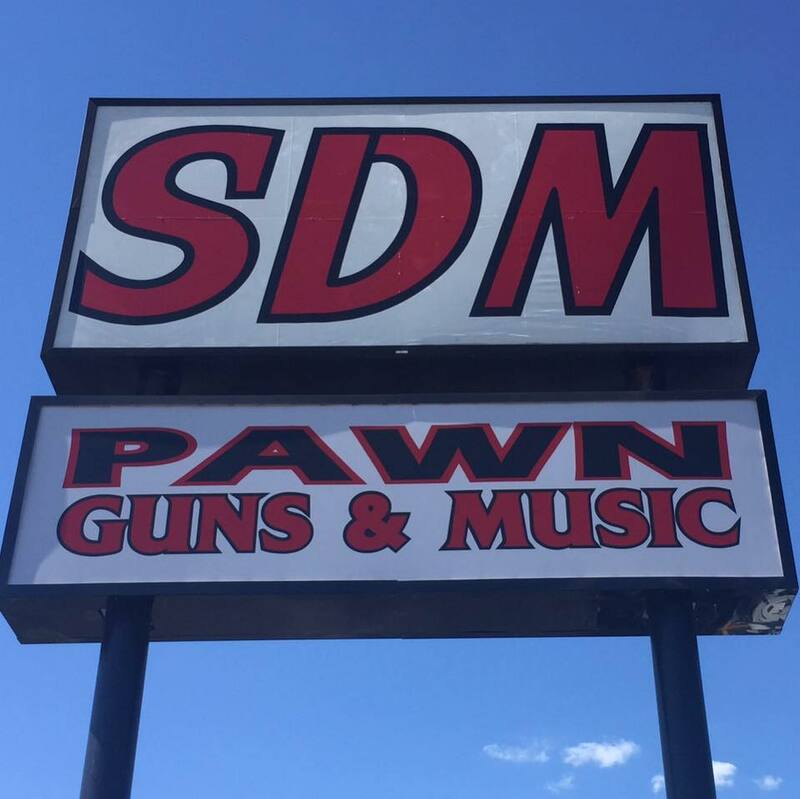 SDM PAWN...801 South 2nd Avenue, just off Hwy 412 East in Paragould, under the big SDM sign way up in the sky! Check them out on Facebook, too!